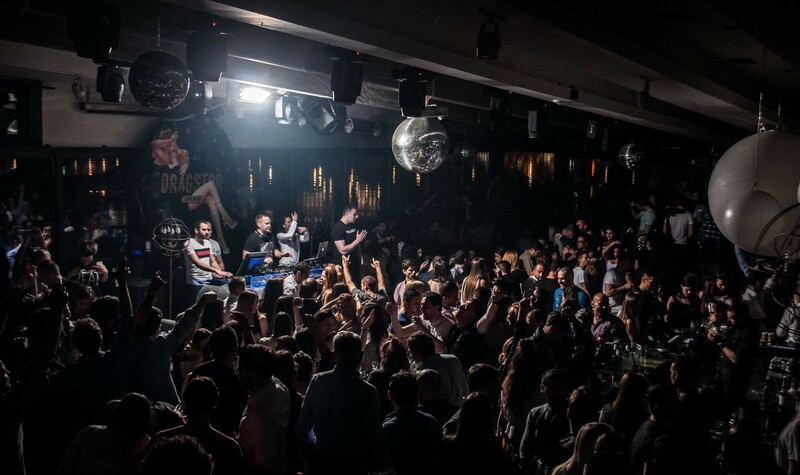 Want to party at one of the most popular clubs in Belgrade? 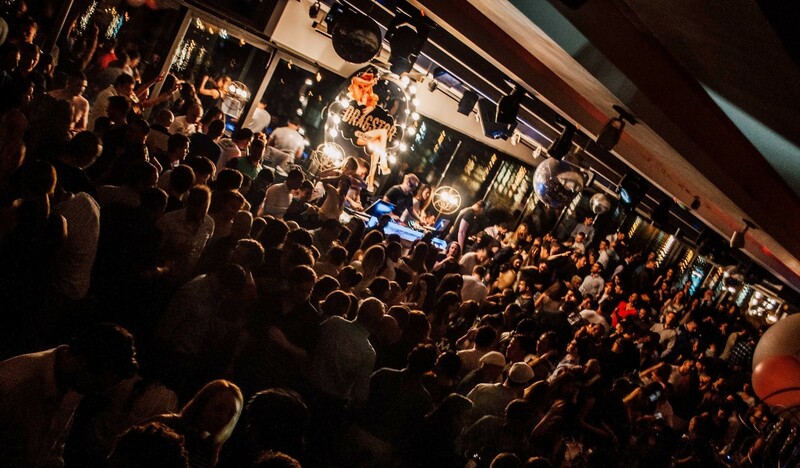 Want to party with the hottest Belgrade clubbers? This Saturday night be prepared for another top quality party at one of Belgrade’s top clubs, as Dj’s Me High Low and Groovyman hit the decks to bring you one hell of a party. Spring has arrived and the nights are only getting warmer, the crowds sexier and the parties even crazier. Last weekend Dragstor Play threw a party out of this world and this weekend will be a repeat. Filled to capacity and a party atmosphere only these guys know how to create, you will not want the night to end. 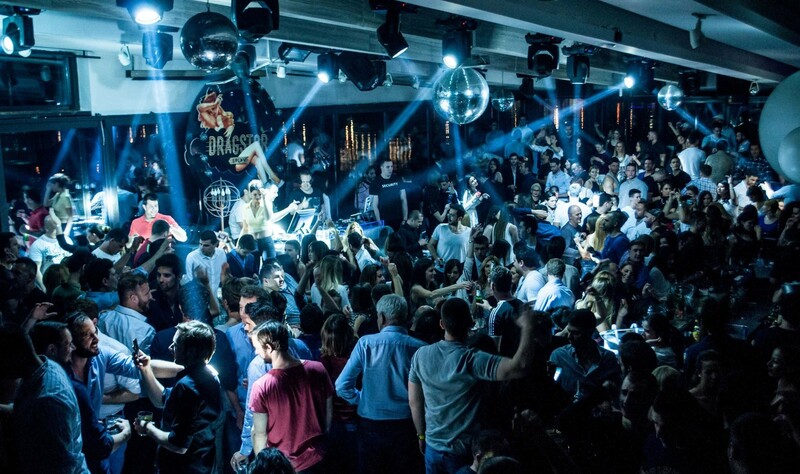 This river boat has been rocking the river all season long, located along the Sava river on the New Belgrade side the party kicks off at midnight.